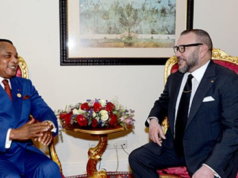 Rabat - Moroccan Secretary of State for Foreign Affairs, Mounia Boucetta, continues her trip to African countries where King Mohammed VI launched several joint projects during his tour of the continent in 2016. 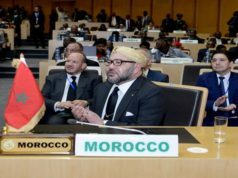 Rabat – Moroccan Secretary of State for Foreign Affairs, Mounia Boucetta, continues her trip to African countries where King Mohammed VI launched several joint projects during his tour of the continent in 2016. Boucetta is expected to arrive in Guinea on Tuesday before heading to Ivory Coast. The minister arrived in Senegal on Monday where she met with President Macky Sall. 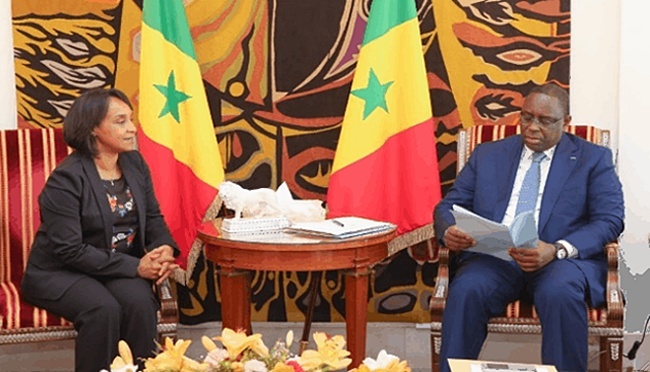 “On the basis of the assessment we have made concerning the projects with top priority which both heads of state have expressed their will to realize, we noted that there is a good advancement but that there are nonetheless some difficulties which the concerned parties are urged to overcome so that the overall engagements be respected,” said the minister following her meeting the Senegalese President. The Secretary of State and other members of the Moroccan delegation visited the site of the fishing project in the bay of Soumbédioune in the Senegalese capital Dakar. The bay is home to 1,500 fishermen and over 300 pirogues. The MAD 20 million project intends to build a fishery, equipped with a cold-room, a fish-processing space, and a marketplace for selling fish. 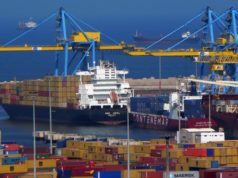 The project is due to be completed in October or November, according to the Maghreb Arab Press. 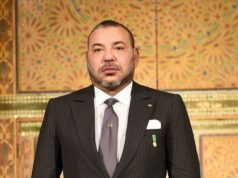 Moroccan officials and their Senegalese counterparts reviewed the advancement of 15 agreements signed by the two countries, the Moroccan press agency affirmed, adding that priority was given to projects related to the residential property project “Cité de l’émergence”, the Octopus Development Plan, solar energy, and aquaculture. Other agreements that were discussed are related to agriculture, microfinance, and international transport. On July 11, Boucetta started her African visit to monitor joint projects launched by the kingdom and its continental partners. 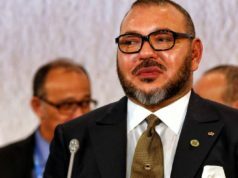 Boucetta was sent on instructions by King Mohammed VI, who in recent years has led Morocco to increase its cooperation with other African countries. Ethiopia was the first stop for the Moroccan delegation which is made of officials from ministerial departments of agriculture and housing, and representatives of l’Office Chérifien de Phosphates (OCP), Mohammed VI Foundation for Sustainable Development, and the General Confederation of Businesses in Morocco (CGEM). Other African stops included Rwanda, Tanzania, Madagascar, and Zambia. 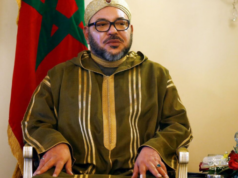 The Moroccan delegation is expected to return to the kingdom in early August.